Various stimulation of the spinal cord is showing to have possitive sign on reducing chronic back and leg pain. “For patients with severe, chronic back and leg pain, a new high-frequency spinal cord stimulation (SCS) technique provides superior clinical outcomes, compared to conventional low-frequency SCS, reports a clinical trial in the November issue of Neurosurgery, official journal of the Congress of Neurological Surgeons. The journal is published by Wolters Kluwer. 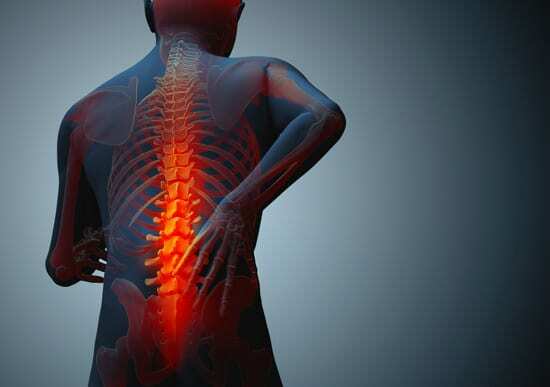 The new ‘HF10’ technique offers lasting reductions in back and leg pain after other treatments have failed, according to the report by Dr. Leonardo Kapural of the Center for Clinical Research and Carolinas Pain Institute, Winston-Salem, N.C., and colleagues. They believe that HF10 therapy could have a major impact on the treatment of chronic back and leg pain, and possibly other conditions as well.